Forensic toxicology is the merging of two fields: that of forensics – in which tests and techniques are used to detect and determine crimes committed – and toxicology – which is the branch of chemical science that investigates the nature, structure, and effects of harmful chemicals (such as poisons and drugs). A forensic toxicologist deals with crime cases involving chemical evidence that requires tests and techniques to be conducted in order to interpret and verify evidence. Why become a forensic toxicologist? 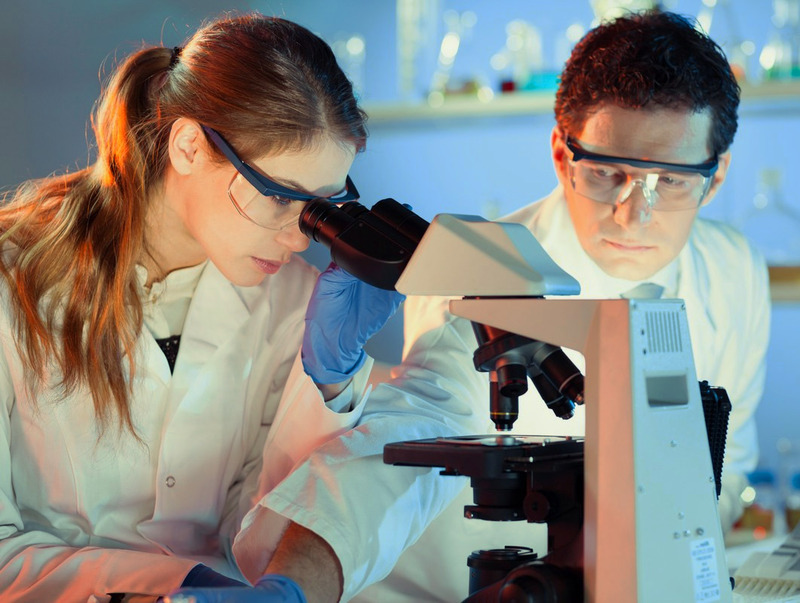 There are many reasons why you should become a forensic toxicologist. Many forensic toxicologists who have been educated in the chemical sciences choose this field because it is exciting. You become a core component of investigations through the tests you undertake in the laboratory and you learn to think more critically than an average chemical science researcher or lab worker. The reason for this is that each investigation is different and its conditions affect your tests. Through the results of your tests, conclusions are often reached, crimes solved, and innocent convicts brought to justice, such as wrongfully convicted drunk drivers! What exactly does a forensic toxicologist do? To put it simply, forensic toxicologists analyze biological samples such as blood and urine to determine if, and what, chemicals (such as drugs, alcohol, or toxins) are present in an organism. They also look at defining how much of the chemical was present and what effect it most likely had on the subject. These tests are used in investigations regarding death, postmortem forensic toxicology, human performance tests, doping tests in sports performance, workplace drug tests, and environmental toxin tests – amongst others. Forensic toxicologists use various methods and tests to break samples down in order to try and find a result or to get to the result they need. They have to write up reports from their findings so that the investigation can proceed. However, sometimes they also have to work together with detectives in the fields of postmortem forensic toxicology or human performance tests to eliminate certain possibilities and reach a conclusion faster. This role means that a forensic toxicologist can often be integral to many investigations. In addition to this, there are those who are working on improving methods of testing, interpretation and understanding within the field so that those testing can reach results more efficiently. To give a very basic idea of who forensic toxicologists are, they are the guys in the lab doing the important tests in popular TV shows like CSI! However, the real life forensic toxicologists job is far more complex than what is depicted on the small screen. What personality is best suited to becoming a forensic toxicologist? There is no specific personality that is BEST suited to this career, however long hours in the lab could appeal to the more introverted person who would prefer to work away crowds. Although extroverts would do quite fine too. What is more important to look at is having the ability to work well under pressure. When many samples come in at once having patience when working with samples yet still working at a sufficient pace is important. Being able to handle messy, and sometimes smelly samples, and thinking critically are important factors as well. One will also have to be able to continually grow and learn as new methodologies, technologies, and interpretations are developed. As you can see forensic toxicologists provide an important contribution to society behind the scenes. They are core components of many investigative departments and are much needed in the working world. Going into the field of forensic toxicology is an exciting career prospect that can open many new doors for people interested in a legal and scientific areas of life.